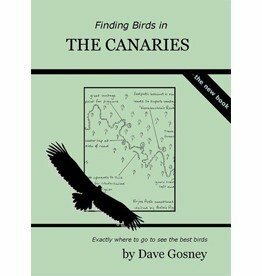 Birds of the Canary Islands covers every species recorded in the Canary Islands, including vagrants. 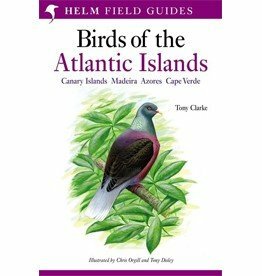 Birds of the Canary islands is the perfect guide for any visitor to these sun-kissed islands. 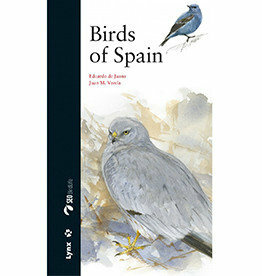 Deel 2 van een serie Crossbill Guides over de Canarische eilanden. Deze reisgids leidt je rond op Tenerife en La Gomera.